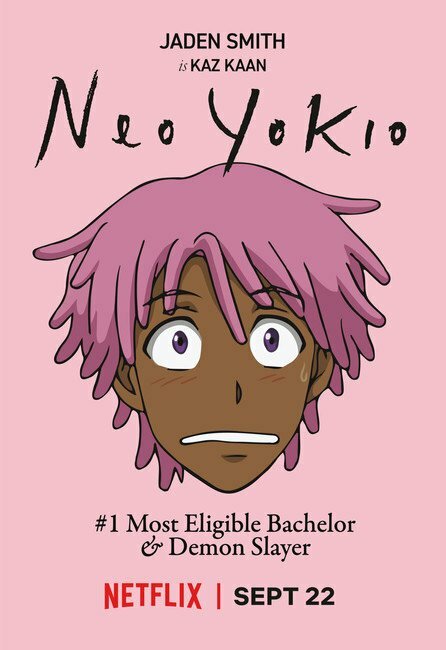 This week Sin digs into his Anime Vault to find a 2017 show called Neo Yokio. Is it worth taking the time out of your busy schedule to give this a watch? Watch and find out!